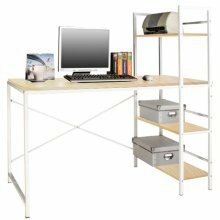 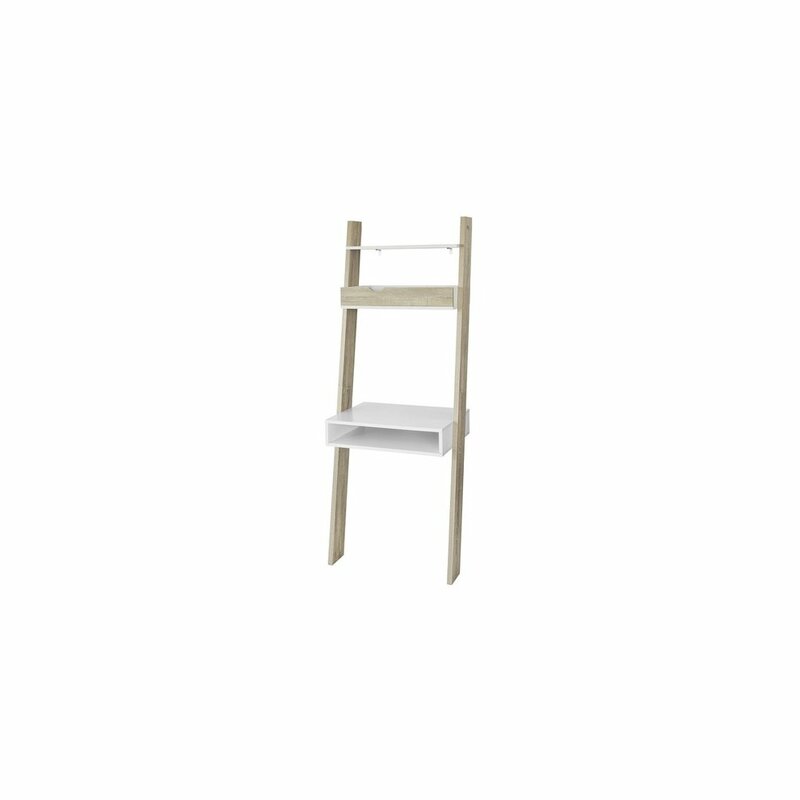 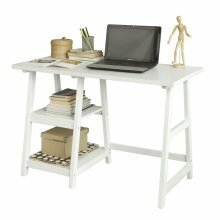 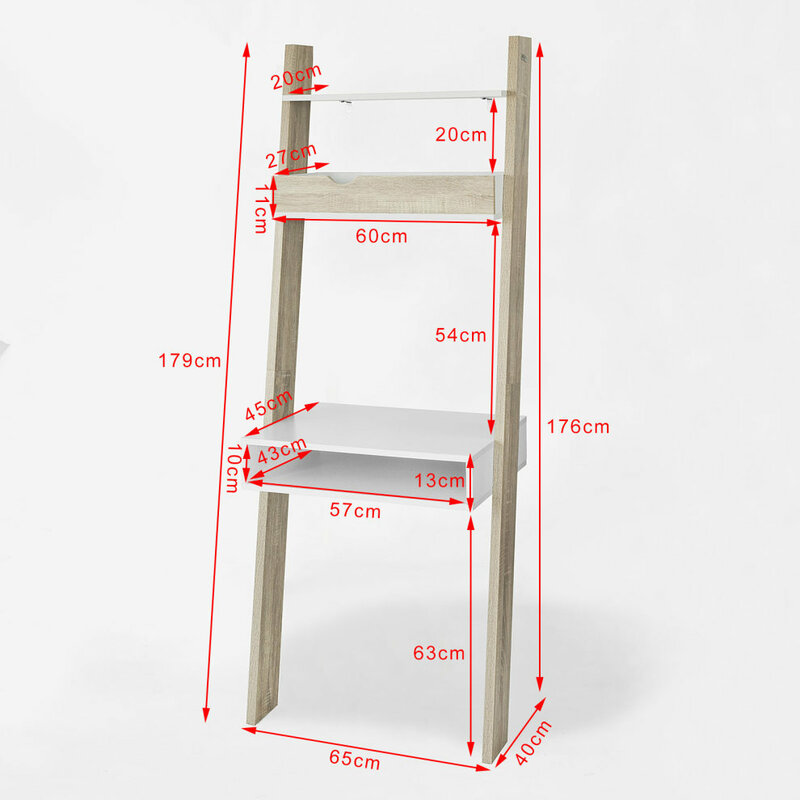 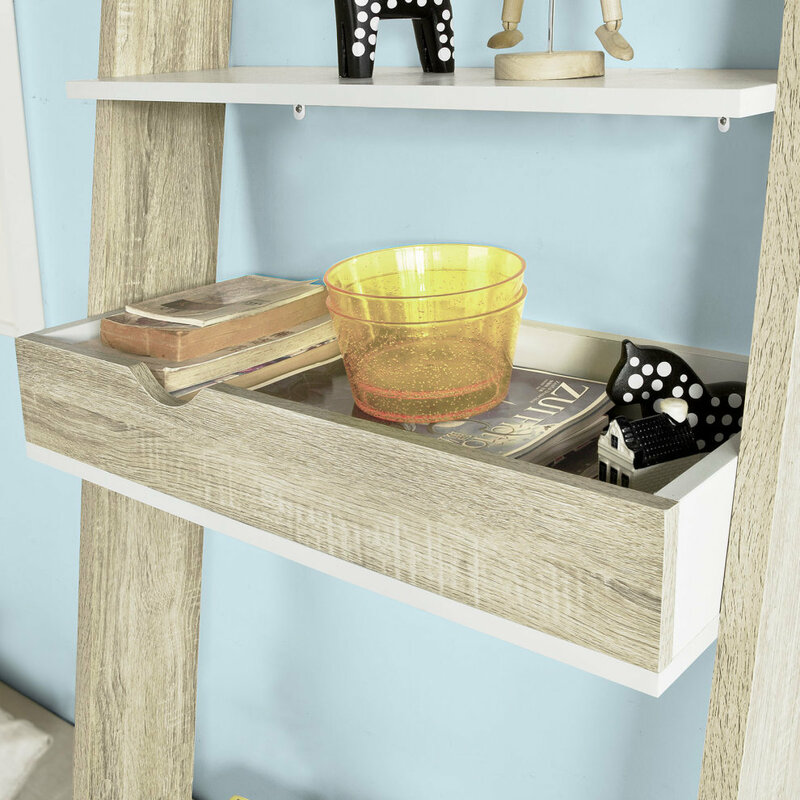 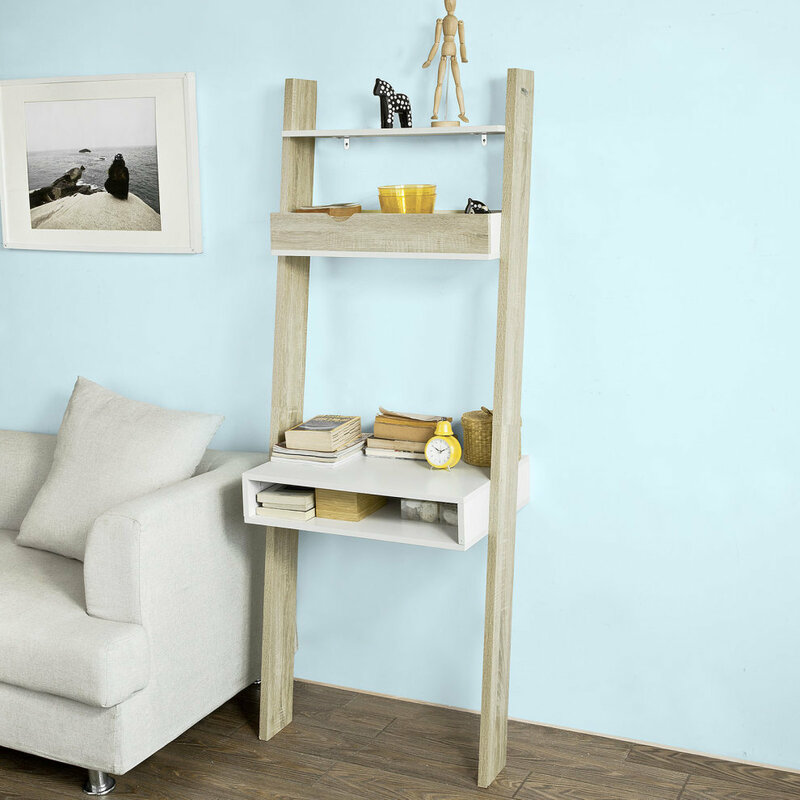 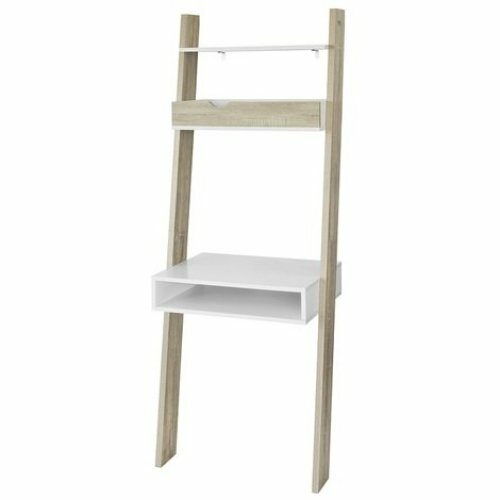 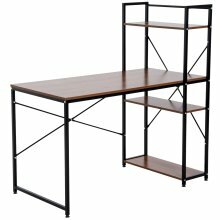 Keep your home organised and stylish with this modern SoBuy FRG111-WN Ladder Shelves and Workstation. 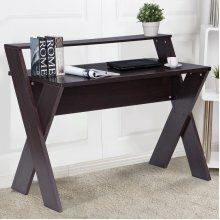 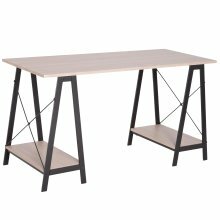 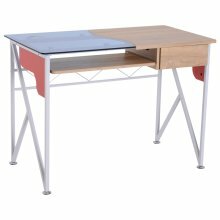 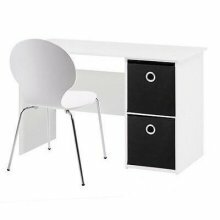 It doubles up as a desk with space to tuck a chair under, making it an ideal solution for smaller rooms - without compromising on style points! 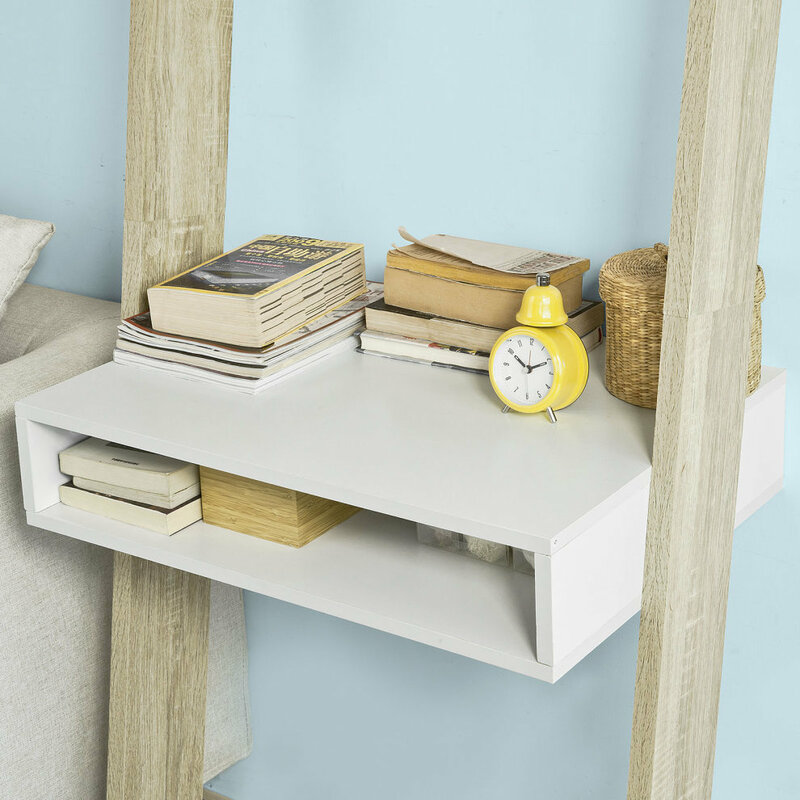 Thanks to its slim design and neutral finish, it will slot in perfectly with the rest of your décor for an elegant, contemporary touch. 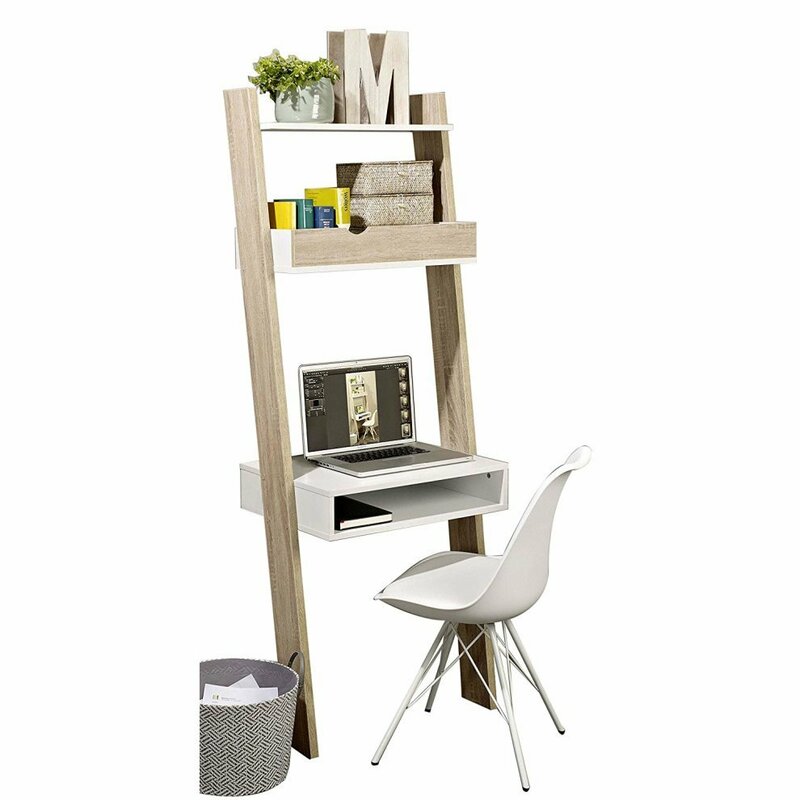 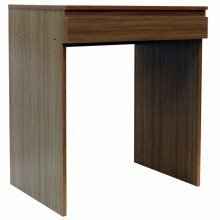 Pop it in your living room, bedroom, study or home office to create a comfortable, trendy working space. 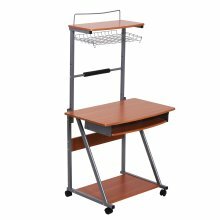 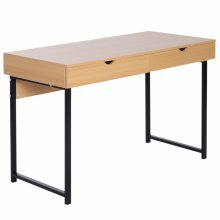 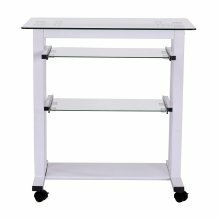 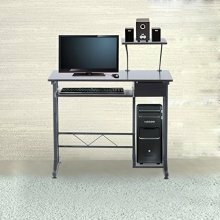 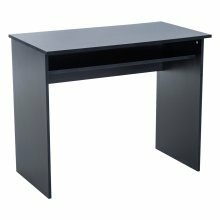 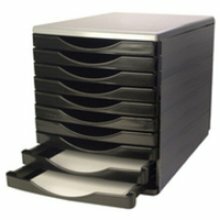 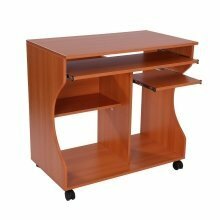 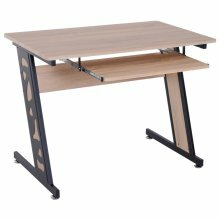 Built with a sturdy frame from high quality materials to handle all your workload! 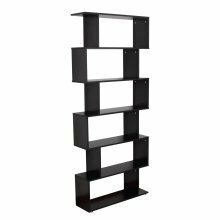 Please note: The decorative elements are not included. 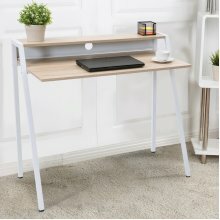 SoBuy Shop Have a question? 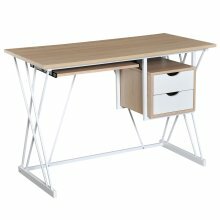 Mega Range, White PC Computer Desk, With Storage Boxes Included.